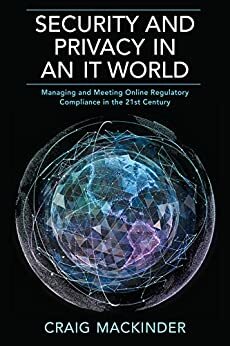 Regulatory compliance has historically been a concern of only a company’s legal and finance departments. 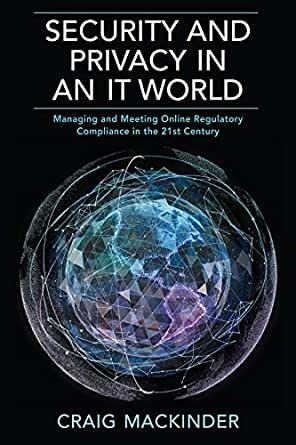 However, as e-commerce continues to dominate retail both in the United States and abroad, regulatory compliance is now a major area of concern for IT managers, everyone on executive teams, and entire boards of directors. Amid a recoiling global marketplace and bigger and more costly cyberattacks, the nexus of “what can our networks do” versus “what are our networks allowed to do” is ever more complex. New privacy regulations coming from some of the closest allies of the United States are increasing the need for all companies doing business online to understand and abide by regulations that are in constant flux. Craig MacKinder is an innovative and transformative IT executive with experience spanning more than two decades. His IT leadership experience encompasses business administration, personnel management, and operations management as they relate to technology. He provides IT management consulting for government agencies, privately held corporations, publicly traded companies, and individuals.